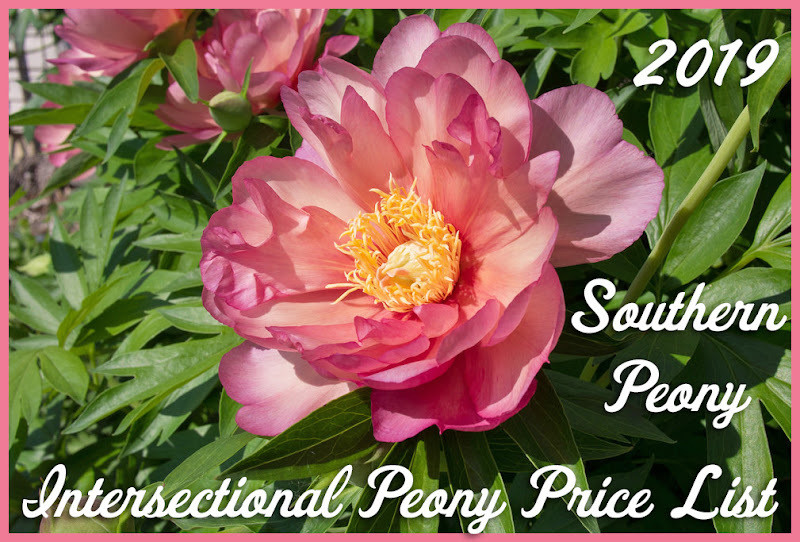 Southern Peony is getting a brand new email format. We are moving away from the Feedburner service and are now starting to use the Mail Chimp service. It offers much more flexibility when it comes to customizing and designing the email layouts. Our new email layout has links right in the email that allow you to like and share our articles on social media. We appreciate all of the likes, shares, and comments on our content. We hope you all continue to share our page and our articles with your gardening friends. The format also works well on mobile devices, such as phones and tablets too. I hope you all enjoy the new look, and if you haven't signed up for our email newsletter yet, you can do so on the left side of our page under "Subscribe via Email". 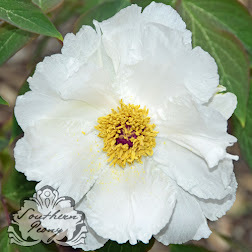 We are on track to hit 250,000 pageviews this month, and we will be doing another giveaway like the one we did in 2015 to celebrate 100,000 pageviews, 2015 Southern Peony Giveaway - Itoh Peony 'Bartzella'! The winning name will be drawn from our email subscriber list. So now's the time to sign up if you're not already on our mailing list!